Apple's proprietary beta code seems to be the place for tips on what comes next, and iOS 12.1 developer beta 1 gives us more evidence this fall for new iPad Pro models. The code shows Face ID in landscape mode is coming, which is not possible with an iPhone. Steve Troughton-Smith, known for his credible leaks and finding new products and features in Apple's beta-OS releases, says iOS 12.1 has references to landscape mode support for Face ID, plus external screen connections. He said on Twitter, "Face ID has support for landscape orientation (presumably only for iPad), and iOS 12.1 looks a lot more to indicate whether an external display is connected." iOS 12.1 has a suspiciously similar set of RTT-labeled frameworks that look similar to converting real-time voice calls to iMessage-like text chats and responding to calls with text. Maybe a new accessibility feature? 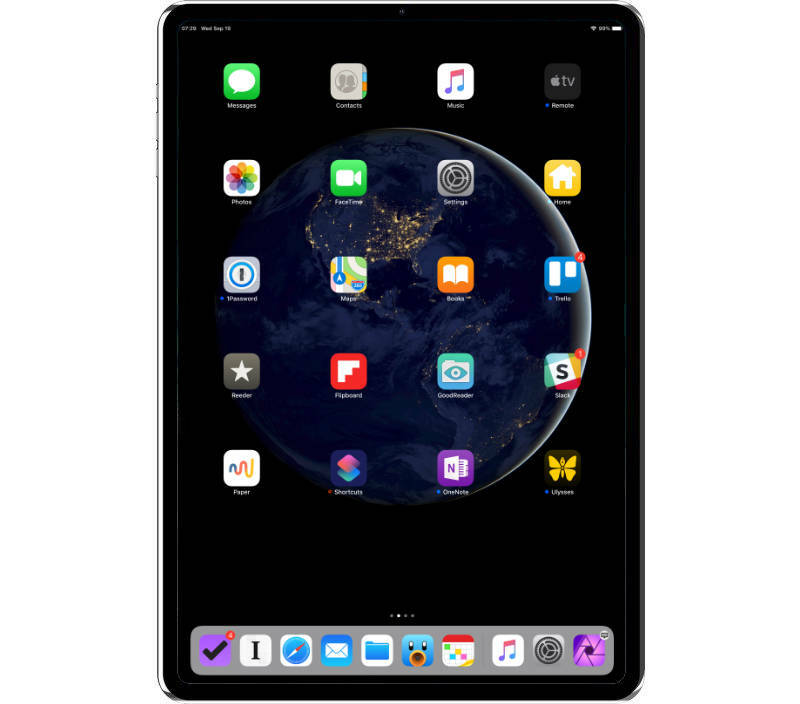 He continued to note that the Face ID sensor alignment on iPhones does not work in landscape mode, making the new iPad idea more credible. Guilherme Rambo at 9to5Mac revealed a hint that the new iPad Pro models this autumn. The setup app of iOS 12.1 for new devices has a code line with "Onboarding.iPad2018Fall", which virtually confirms that Apple is planning to release new models before the end of the year. The new iPad Pro models are expected to have thinner edges and remove the Home button, just like the iPhone X and iPhone XS line. They support Face ID instead of Touch ID, have a re-positioned Smart Connector and can drop the built-in Lightning connector for USB-C.
Apple has not officially confirmed that new iPad models will come. That said, it seems more likely that they are on the way and that they will be here soon.